From November 9-11, Passive House owners and residents worldwide will open their homes and offices to the public for International Passive House Days. New York Passive Houses, completed and in construction, will be taking part in these open houses, allowing enthusiasts and newcomers alike to experience and learn about Passive House as well as to raise awareness about and interest in the rigorous German standard for energy efficiency. 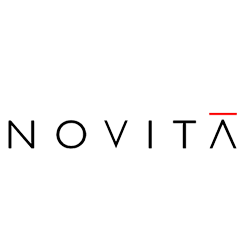 Passive House is a cutting edge approach to design and construction that aims to make sustainable design a proportionate response to the threat of climate change. The construction concept focuses on the health, comfort, durability, affordability, efficiency and predictability of our built environment. Through its comprehensive methodology, it dramatically reduces the energy used to operate a building while simultaneously enhancing the occupants’ thermal comfort and raising the buildings’ indoor air quality. Passive Houses can be built (or applied to existing buildings of almost any size and type) using any construction and design method, are affordable to build (or renovate), experience comfortable temperatures and humidity levels year round, and create energy savings of up to 90%. Be sure to check out a participating Passive House near you! 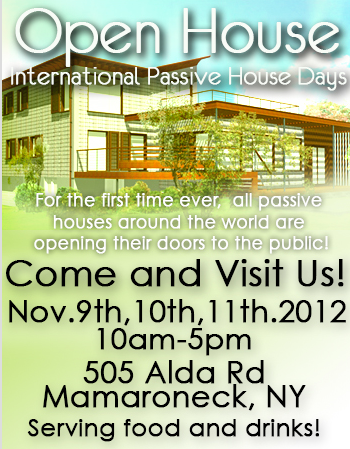 Passive Houses in New York that will be taking part in International Passive House Days are located in Bayville, Brooklyn, Claverack, Mamaroneck, and Orient Point.